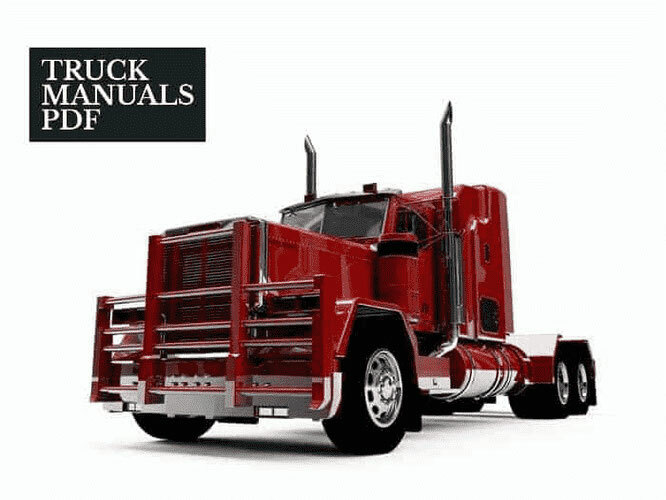 Some Scania Trucks Service Manuals & Wiring Diagrams PDF above the page. Scania AB is the largest Swedish manufacturer of trucks and buses manufactured since 1920. The company is located in Sodertalje, whose shareholders are companies MAN and Volkswagen AG. From the first days of operation, the company managed to gain an excellent competition among other representatives and authority. It distinguished by quality of production, while not having sufficient financial resources. Already in October 1910 leadership began merger talks with its main competitors, and in March were obledeneny venture to manufacture cars. Scania-Vabis created all industrial and technical background, which became the leading in this field of work. After 50 years on the market beginning to break through the former name of the company - Scania. This was due to the successful signing of the contract with the Swedish company's automotive and aerospace company SAAB. In Sweden, in 1960 there was a brand new production association SAAB-Scania and all previously issued cars were called Scania. In 1970, the company began to expand its assembly plants and as a result, there was one major branch, began to open up a variety of businesses in Monaco, Morocco, Iraq and the United States. The volume of car production at that time has increased several times. On the leading position left the company credibility and promptly walked to victory in the global auto market. In 1980 he began producing trucks Scania third generation, the mass of which was up to 32 tons. At this time, the company has completely abandoned the 8-liter engines, while giving preference to workers motors in 9.11 liters. The release of the fourth generation of trucks accounts for the year 1996, at a time when the system was connected to the Italian body studio. These were the trucks produced in a new design, gross weight was 48 tonnes. Now available in 300 different types. Cabs are the most comfortable in the performance Toplayna with bunks. By the end of 1999, the company's position was sufficiently strong and stable. In addition, it produces enough known Scania manufactures trucks more refined range of bus chassis, industrial and marine installations. more than 800 kinds of cars tee was created in 1901. Scania Swiss owns six factories and eight large foreign companies, which employs about 23,800 people. Despite this, competition has led to the fact that all the shares were the main competitor Volvo Swiss company. Already in April 1999, the share of over 70%. Therefore, Scania accounted subsidiaries and continued to manufacture trucks until 2000.